Focus groups are an assessment method where a small group of individuals is brought together to gain feedback. This could be about a program, a learning assessment, or a concept. Focus groups are interactive settings where all group members are free to talk as they please. 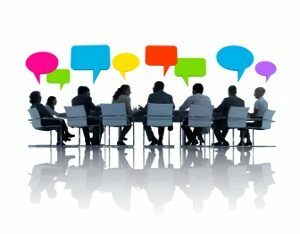 Focus groups are more discussion based than Q&A based. Focus groups get more in depth information and subtleties that surveys may miss due to the interaction between group members. These interactions between people may bring out different insights and questions that may not have been thought of previously. They are also beneficial when there aren’t enough resources for individual interviews.